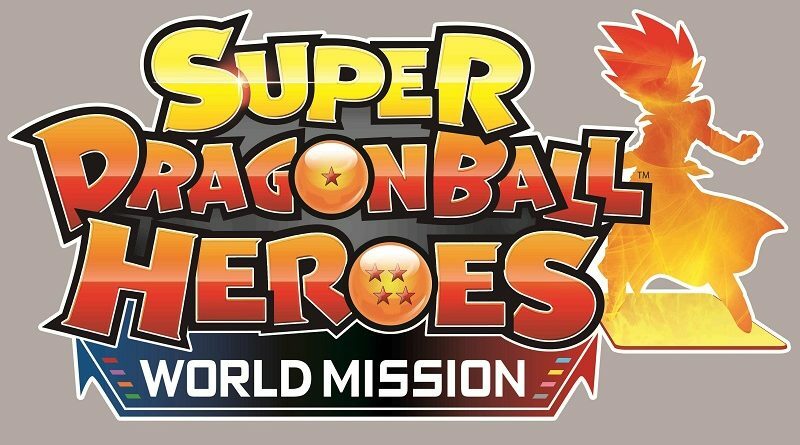 Today’s Daily Briefs: Universal Studios Singapore to open Super Nintendo World theme park, second tutorial video for Super Dragon Ball Heroes: World Mission, latest Inside Final Fantasy: Chocobo’s Mystery Dungeon: Every Buddy! featurette, latest screenshots for Snooker 19, new update announced for Dragon Ball FighterZ, livestream recording for Arcade Archives Donkey Kong 3, latest video clip for Solo: Islands of the Heart, and latest video for Nintendo Labo! Today, some pictures of the special stage for the Super Nintendo World @ Universal Studios Japan Groundbreaking Ceremony were shared on Twitter! 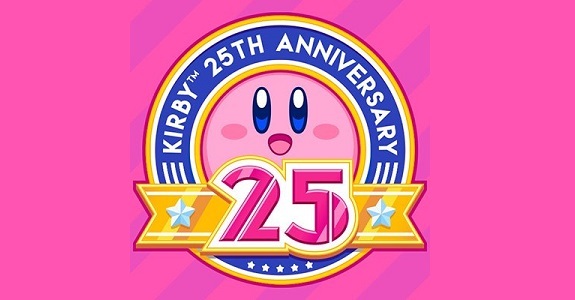 Today’s Nintendo news: an official Twitter account for the Kirby 25th Anniversary, and Universal patents for possible Nintendo rides! 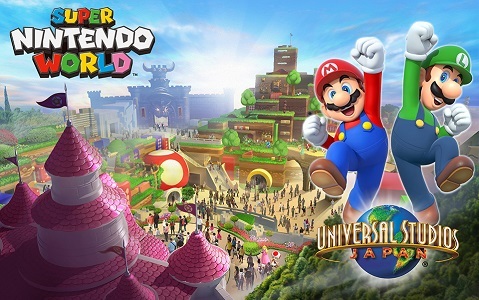 It’s also: the Nintendo theme park at Universal Studio Japan (in Osaka) will open before the Tokyo 2020 Olympics, and will be called Super Nintendo World! 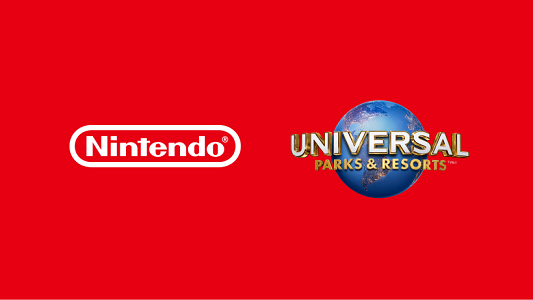 It’s official: the “Nintendo Land” theme parks (in collab. with Universal Parks & Resorts are coming not just to Orlando and Osaka, but also to Hollywood! During the usual press conference for the reveal of Nintendo financial results, Tatsumi Kimishima gave some little tidbits about various Nintendo projects.